Facebook continues to be the dominant social media platform in the United States and a vital marketing tool especially for organizations trying to reach a targeted audience in the greater New Haven region. Interested veterans can like the page, share posts and events, or monitor the progress of the proposed post as organizers recruit current service members serving honorably, and honorably-discharged veterans who have served at least one day of federal active duty in the United States Armed Forces during a period of war. Organizers can be contacted on Facebook, on the Internet (http://newhavenlegion.org), or by calling the voice mail at 203-903-4315. The “new century” post seeks to honor 100 years of Legion service, while continuing the mission of the largest veterans service organization in America. NEW HAVEN, CONN (JAN. 2, 2018)—In an effort to foster a vibrant military veteran community in New Haven, a group local veterans are recruiting eligible residents to form an American Legion post in the Elm City. Post-9/11 veterans and Southern Connecticut State University (SCSU) alumni Britt Conroy, Charles M. Pickett, and Biancesca Rivera, along with University of Connecticut (UCONN) graduate Thania Rivera, are reaching out to fellow veterans to gage interest, organize informational meetings, recruit members, and promote the proposed post in person and online at NewHavenLegion.org and on Facebook @NewHavenLegion210. Despite being Connecticut’s second largest city, there is no American Legion post open to the more than 3,700 veterans living in New Haven. In 1950, New Haven had five American Legion posts, including Westville Post 39 that was organized shortly after World War I, and the Yankee Division Post 130 located in the State Armory. Chartered by Congress in 1919, the nonprofit group focuses on service to veterans, service members, and communities, and it is the largest wartime veterans service organization in the United States. Pickett said there is a real need for an American Legion post in New Haven—a need highlighted by the successful formation of the Veterans of Foreign New Haven Post 12150 in 2015. Pickett said as he was recruiting for the VFW New Haven, he met dozens of veterans who served their nation honorably but were ineligible for the VFW because they didn’t serve overseas in a combat zone—which is a key distinction between the memberships of the two veteran service organizations. Veterans from the Spanish-American and Philippine-American Wars, who couldn’t join the Civil War-based Grand Army of the Republic, formed the VFW in 1914. 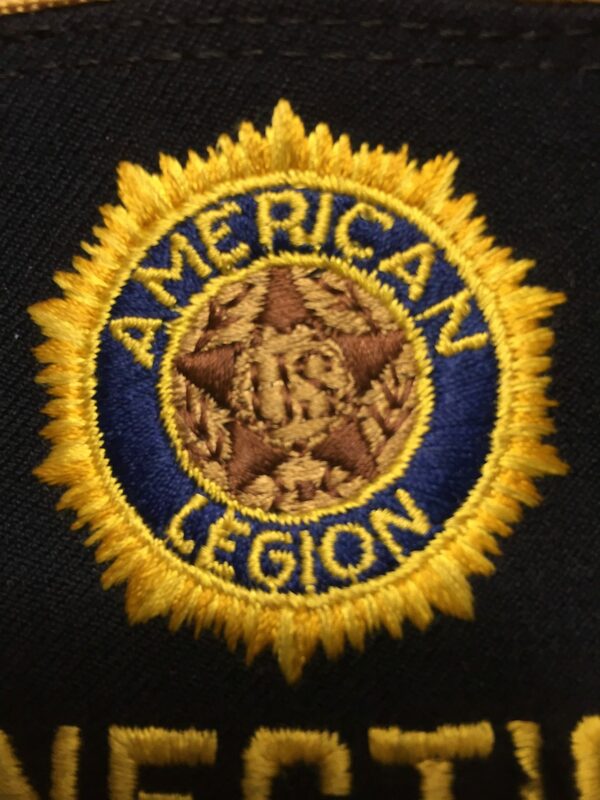 The American Legion was formed after the Great War in March of 1919 by members of the American Expeditionary Force (AEF) in Paris who opened membership to honorably discharged veterans of the conflict, regardless of their duty location. The American Legion New Haven Post 210 Incorporated has recieved our temporary charter and is looking to grow. Join our ranks!